Evan is proud to be a Boy Scout! This bundle of energy loves being involved in sports and playing outside. Evan has also been known to enjoy a video game or two. 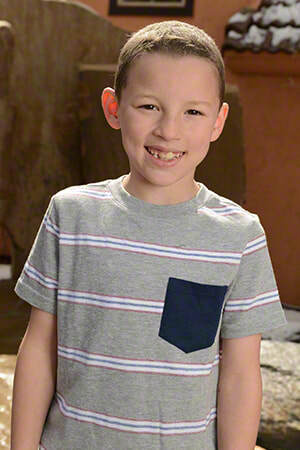 He is described as an easy-going kid with a good attitude who is kind, respectful, and polite. 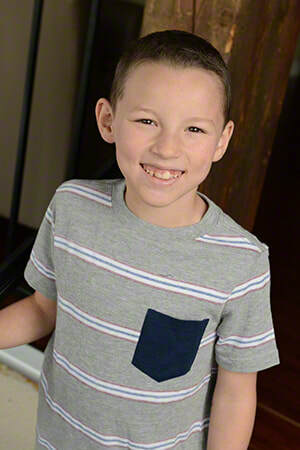 Evan does well in school as a first grader and has positive interactions with peers. A family in a rural location is preferred; however, his caseworker will consider all family types. Evan would like to maintain contact with his sibling following placement. Financial assistance may be available for adoption-related services.